THIRD ROW SEATING!!! Check out the ever popular 2017 Chevrolet Traverse 1LT available today at Boruff's Automotive Gallery in Sparta, TN! If you're in the market for a dependable vehicle that has plenty of room for the entire family, this is the vehicle for you! 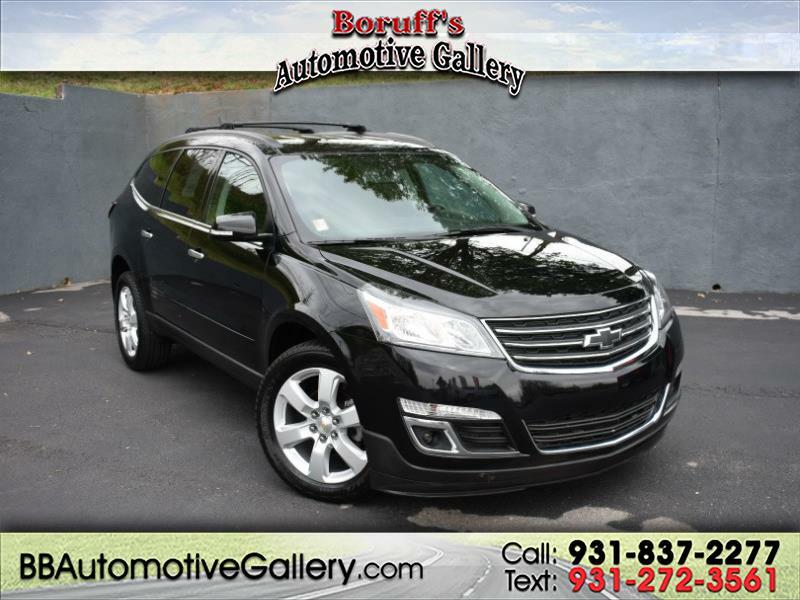 With great features like XM-satellite radio, keyless entry, steering wheel mounted controls, third row seating, AM/FM/CD/MP3 premium stereo system, power windows and locks, back-up assist rear camera, plenty of cargo storage space, plus more; this Traverse is equipped with all the features one person or family would want and need!